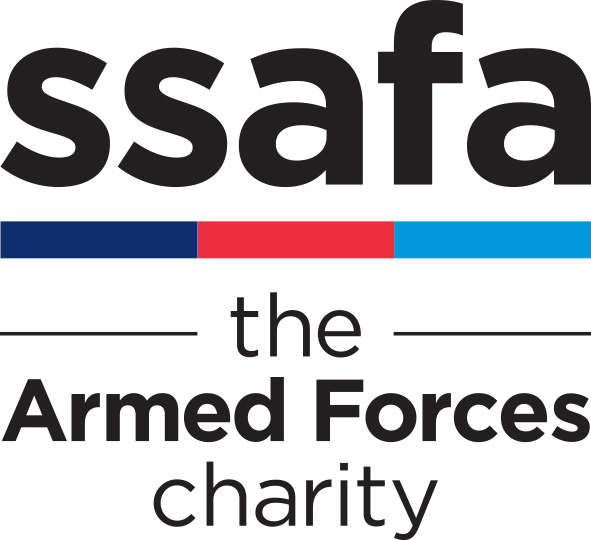 The Armed Forces Covenant Fund Trust has reopened the Armed Forces Covenant Local Grants programme following a short closure. New guidance is available; designed to help applicants develop strong bids. The Royal Star & Garter Homes is bidding to bag a massive cash boost from the Tesco Bags of Help initiative. 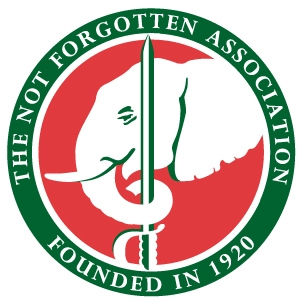 The Royal Naval Association (RNA) has contributed £30,000 to the Royal Navy and Royal Marines Charity’s (RNRMC) Drumfork Families Centre in Faslane. Give Us Time would like to thank the Veterans’ Foundation for their very generous grant that will enable us to employ a second full time member of staff. The Royal Navy and Royal Marines Charity (RNRMC) and their strategic partner, Greenwich Hospital, have awarded the Defence Medical Welfare Service (DMWS) a grant of £50,000. 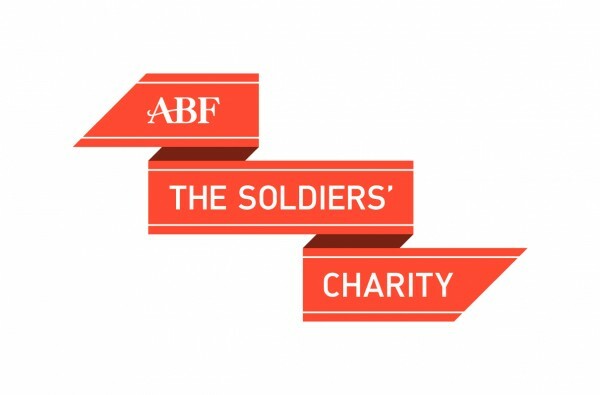 ABF The Soldiers’ Charity has visited The Royal Star & Garter Homes in Surbiton to see how its grants help the Army veterans who live there. Armed Forces Covenant Fund Trust opens £4 million programme to tackle Serious Stress in Veterans, their Carers and Families. 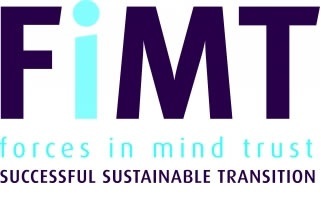 This new programme will provide funding for innovative and new ways of working to reduce serious stress in veterans, their carers and families by funding a small number of projects that will enable charities and health professionals to work together to develop and try new ideas that they have developed with veterans and their carers and families.